Grammy award winning songwriter Bill Pere. is named one of the "Top 50 Innovators, Groundbreakers and Guiding Lights of the Music Industry" by Music Connection Magazine, and "Outstanding Volunteer Fundraiser of the Year" by the national Association of Fundraising Professionals. Performance, Production and Songwriting that Gets Results ! Learn From our 35+ Years of Experience -- Instruction and coaching using proven techniques that get results ! Looking for Constructive Feedback? Need a Professional Song Critique with Marketing Insights as Well? What Can Professional Critique Do For You? CLICK HERE for our Song Critique Service and everything you wanted to know about getting good critiques for your songs. Bill Pere is widely regarded as one of the best song analysts and critiquers in the industry today. He is one of the writers for a 2012 multi-artist Grammy Award winning album. We Work with Clients Around the World! How Much Do you Know About the Music Business ? Take the MUSIC BIZ QUIZ. 15 Simple Questions. Each person sets his or her own definition of success in the arts, but whatever the goals may be, a balanced skill set and a realistic outlook on the relationship between talent, business, people skills, and luck is essential. We can help you achieve that balance. We have saved people large amounts of money, time, and tears by keeping away from dead end paths and scams. For more than 35 years, Bill Pere and Kay Pere have learned personally from the top names in the music industry and have developed a program to equip highly motivated up-and-coming artists with the essential knowledge and skills they will need to reach their goals in the music business. 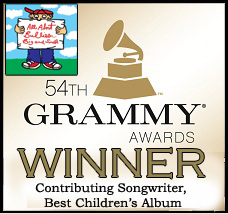 Bill, who has written, recorded and released 16 CD's and won a Grammy is considered one of the top song analysts and music business consultants today. 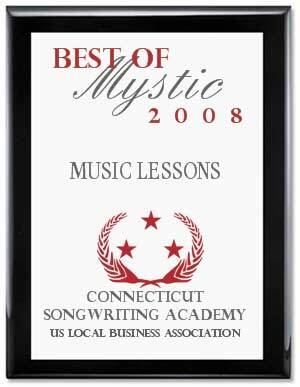 He is President of the Connecticut Songwriters Association, an Official Connecticut State Troubadour, and the 2003 National Independent Artist of the Year. He has written and produced 26 stage plays as well. Bill is an official critiquer and industry judge for many international song and performance competitions, and much sought after as a national conference presenter. He has had #1 songs on various Indie song charts, and is an internationally published author on songwriting and the music business. He has been featured in interviews and articles from the New York Times to the Hartford Business Journal. 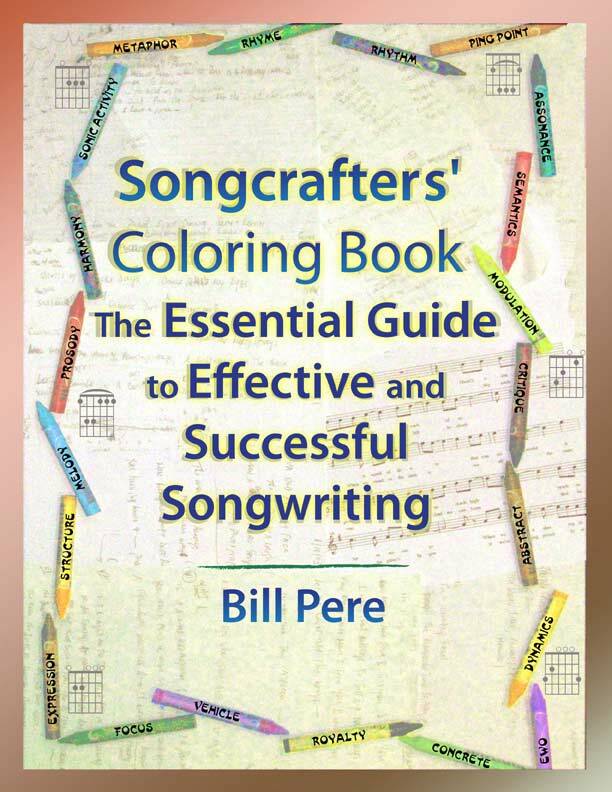 He is the author of the top Songwriting reference book, "Songcrafter's Coloring Book: The Essential Guide to Effective and Successful Songwriting" Bill is one of the "Top 50 Innovators and Guidibng Lights of the Music Industry", named by Music Connection Magazine. Kay is an internationally respected voice instructor, songwriter, and has recorded in Nashville with Grammy Award winning folks. She performs and gives workshops from coast to coast. Biill and Kay have received a National Philanthropy Award for their use of music for charitable fundraising. Several of our students have been national contest winners, have gone on to be in Broadway shows, and have had film and recording success. We'll teach you how to avoid it.